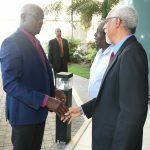 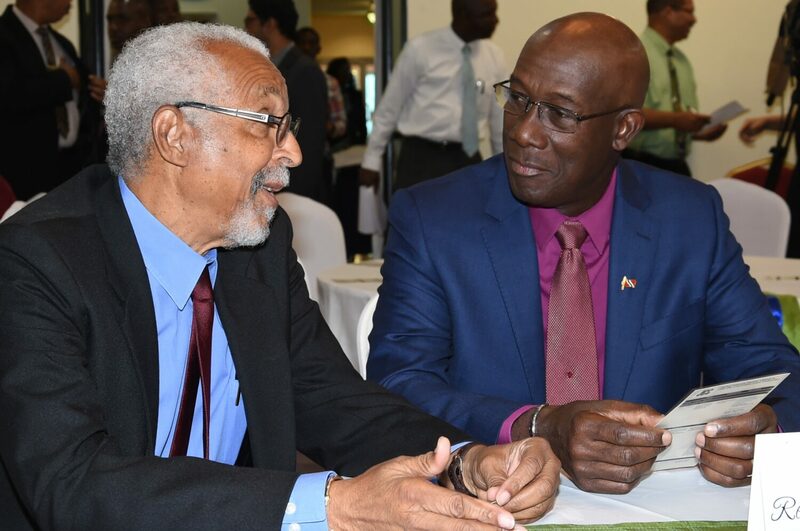 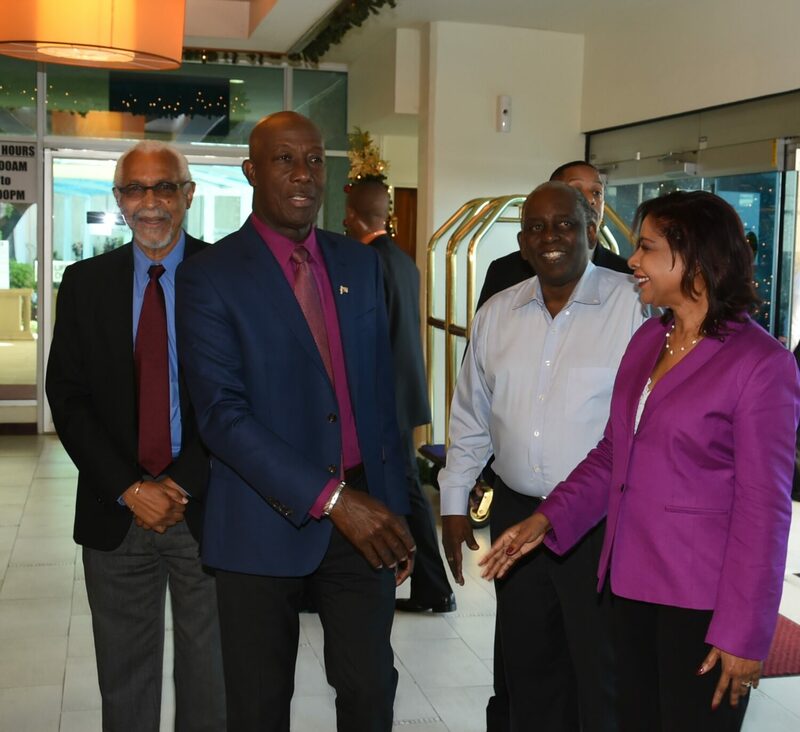 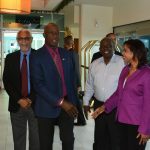 The Prime Minister of the Republic of Trinidad and Tobago, Dr. the Honourable Keith Rowley, delivered the opening address at a Seminar on Housing, Building, Construction and Land Use In a Challenging Economy hosted by Joint Consultative Council for the Construction Industry today (Wednesday 23rd November, 2016) at the Radisson Hotel. 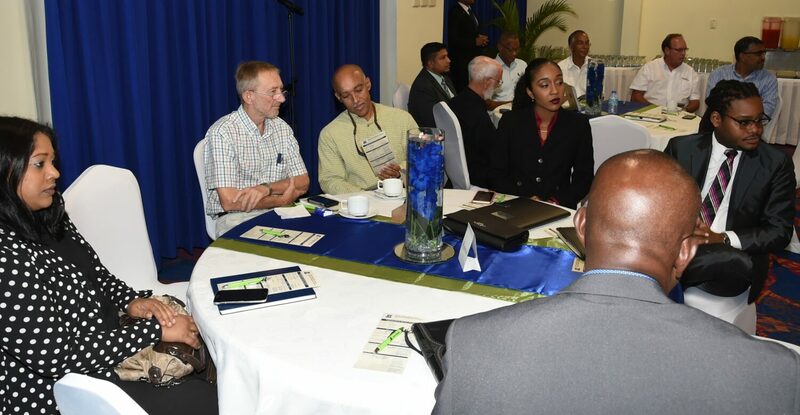 Discussions explored public participation in matters of public interest, legislative reform for transparency, the integration of social, economic and land use planning in development and key issues in infrastructure development. 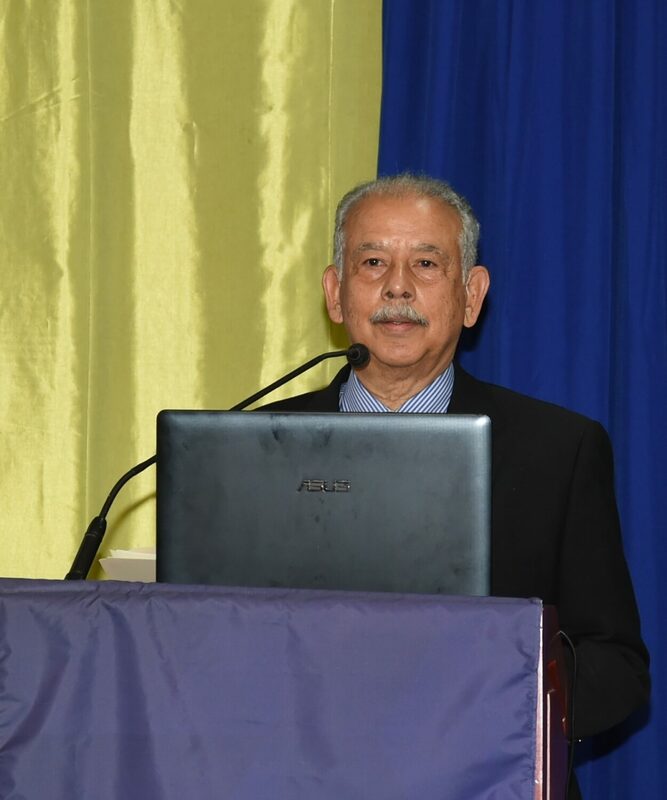 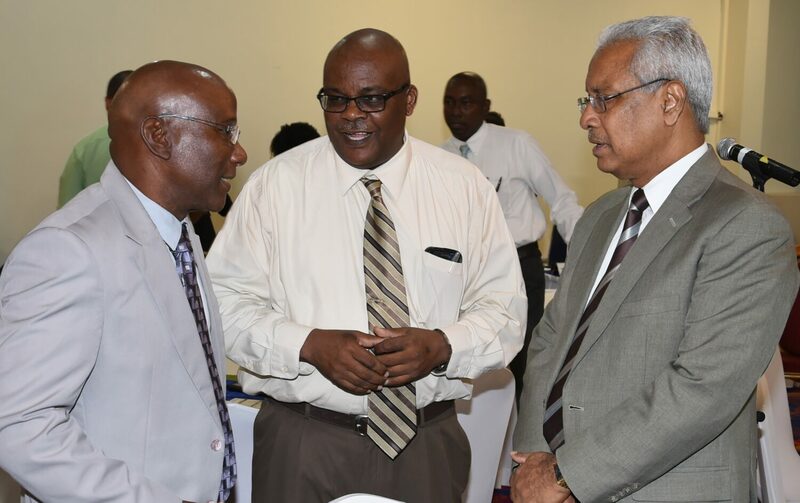 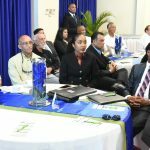 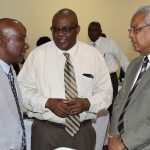 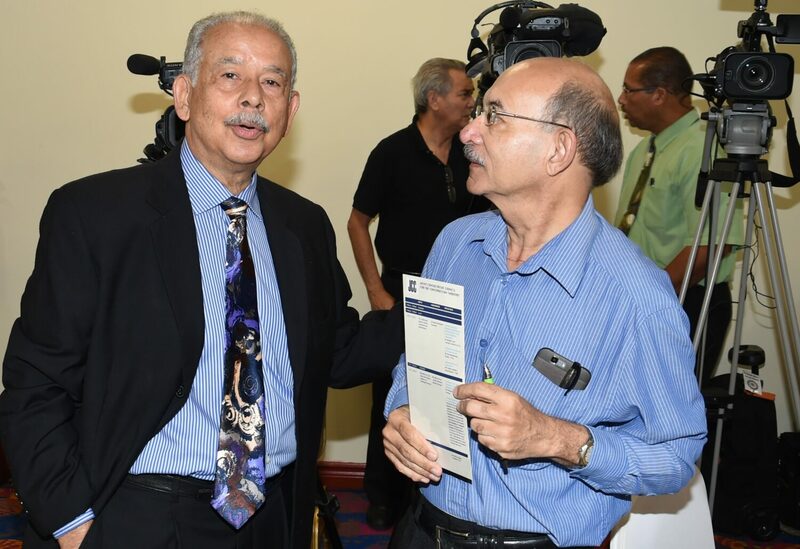 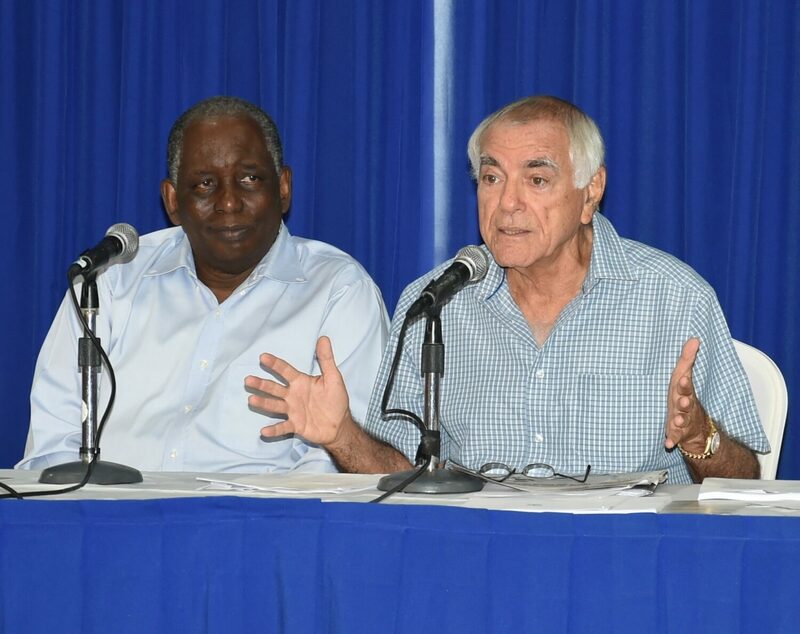 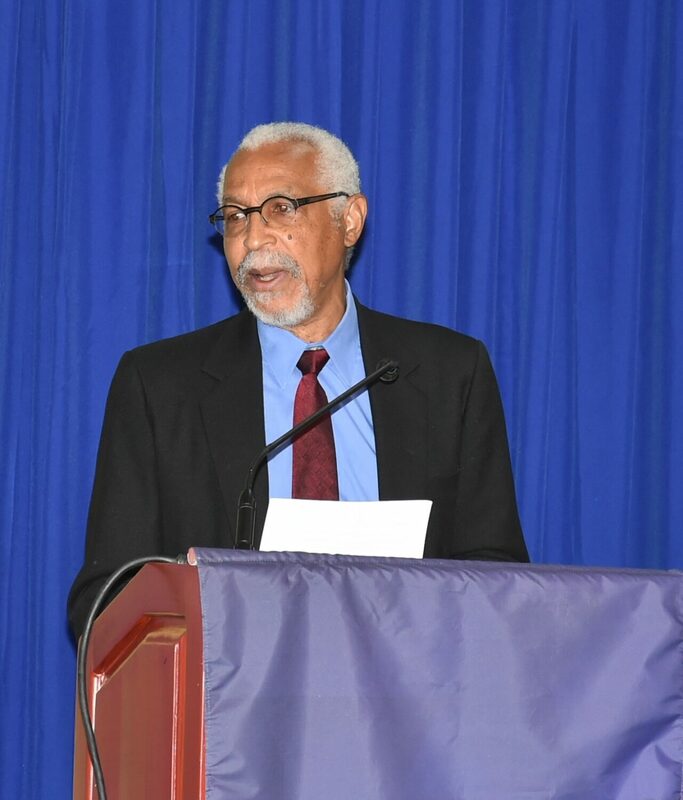 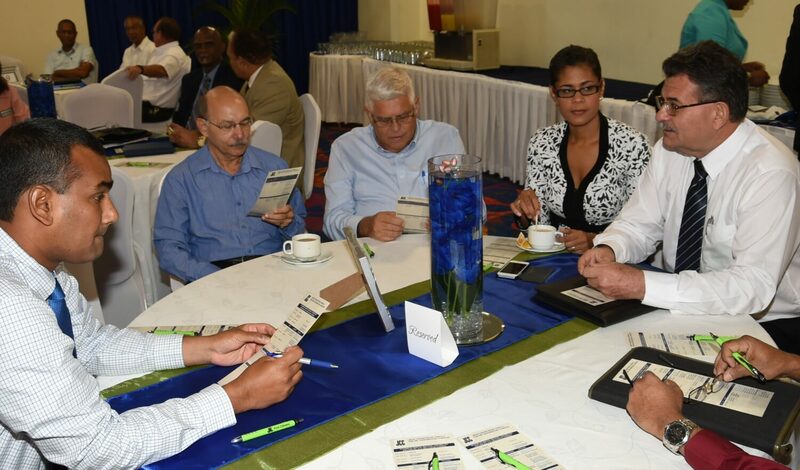 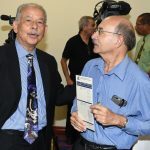 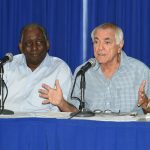 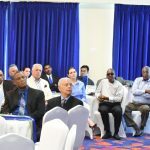 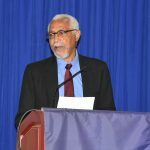 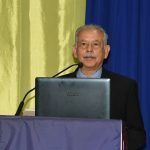 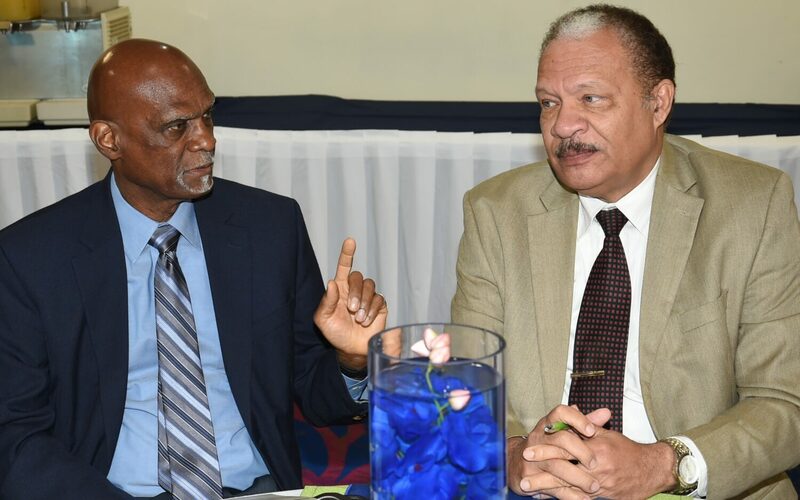 Presenters also expressed views on the construction industry, in particular housing, employment and manufacturing, as well as land values and property taxation in a challenged economy. 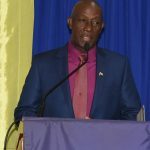 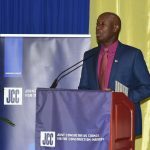 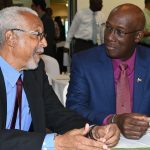 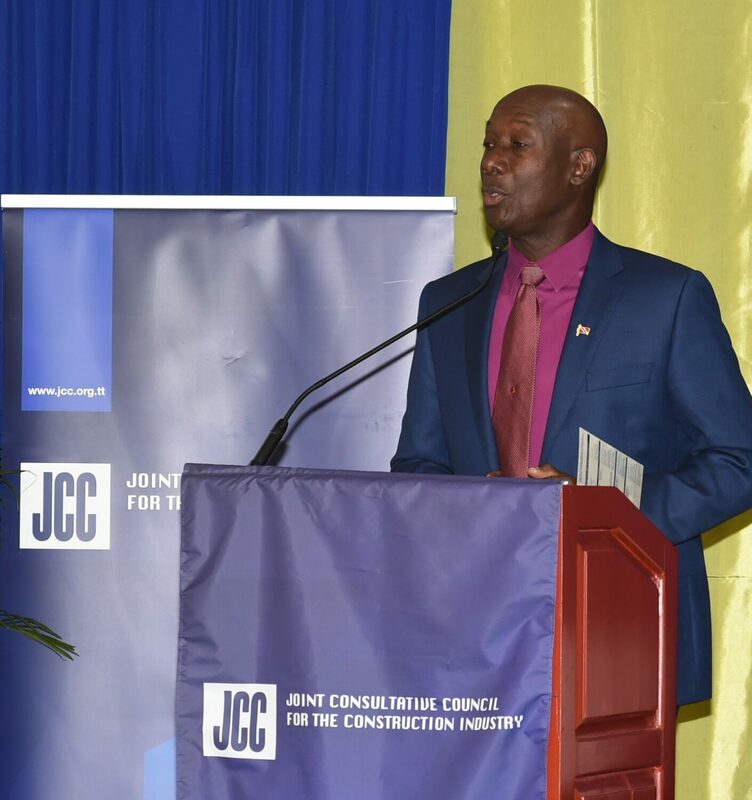 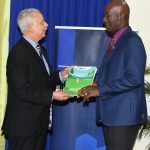 In his address, Prime Minister Rowley affirmed that there will be some state initiatives to allow the continued development of the construction sector. 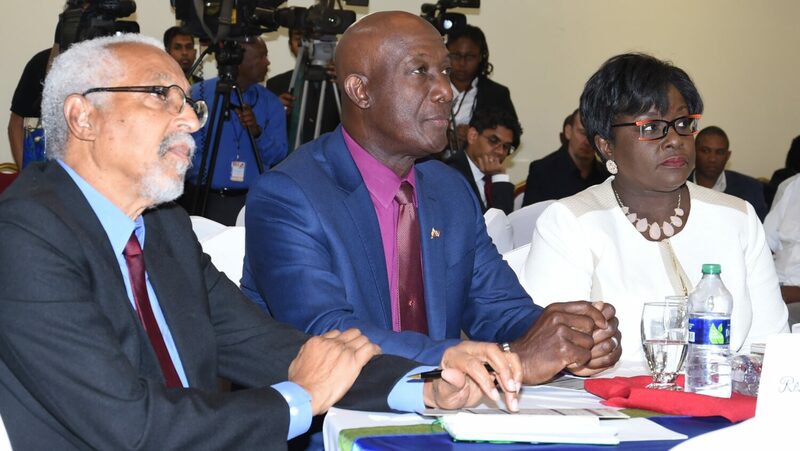 Dr. Rowley also noted that he looked forward to the assent of the Procurement legislation next year and the increased competition, openness and value for money it will bring. 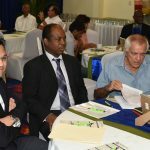 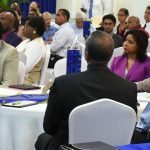 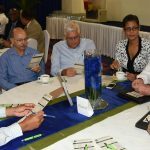 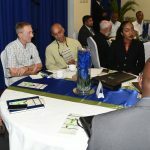 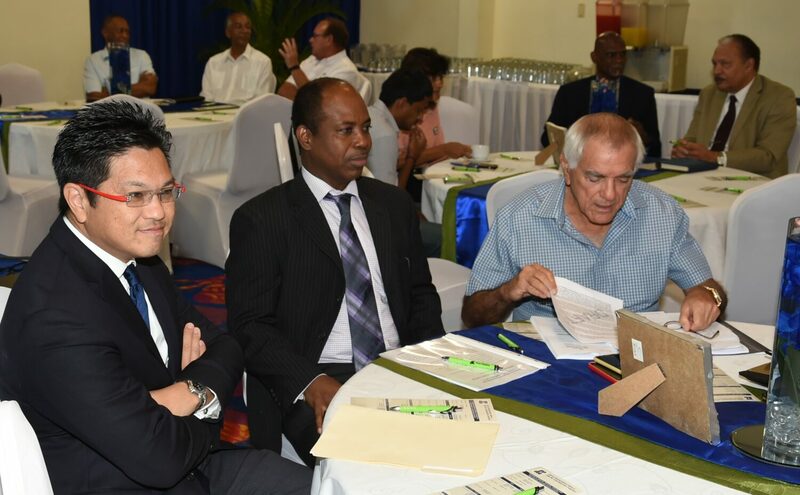 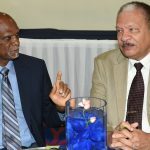 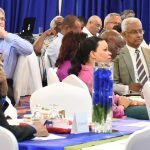 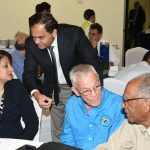 The Prime Minister also indicated that the government is emphasising a greater role for local resources and local input. 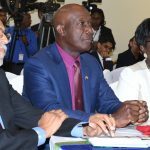 Additionally, Dr. Rowley noted that the projects the Government plans to pursue were not many but they were significant. 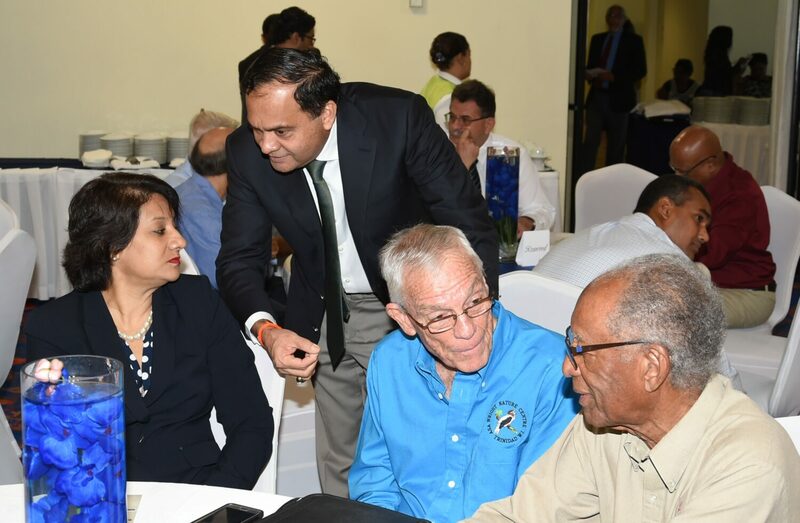 It was also emphasised that these projects would be carried out by a number of contractors as opposed to one singular contractor as seen in previous times. 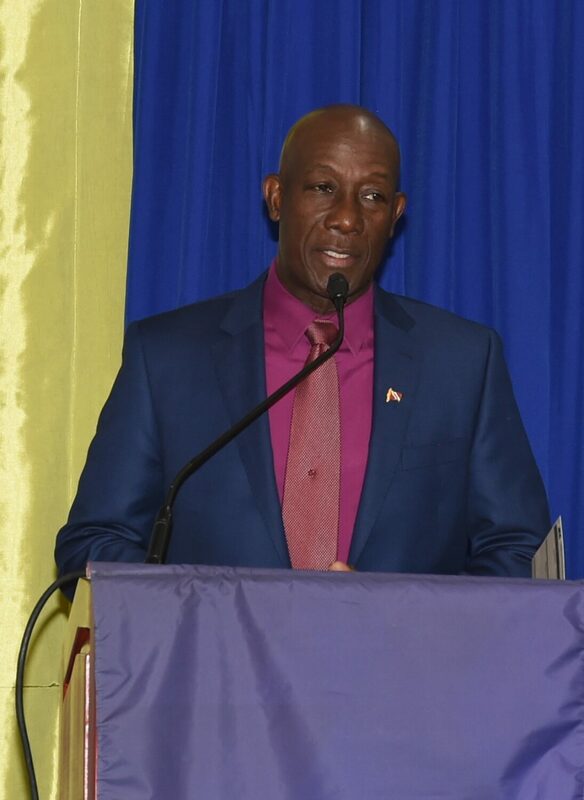 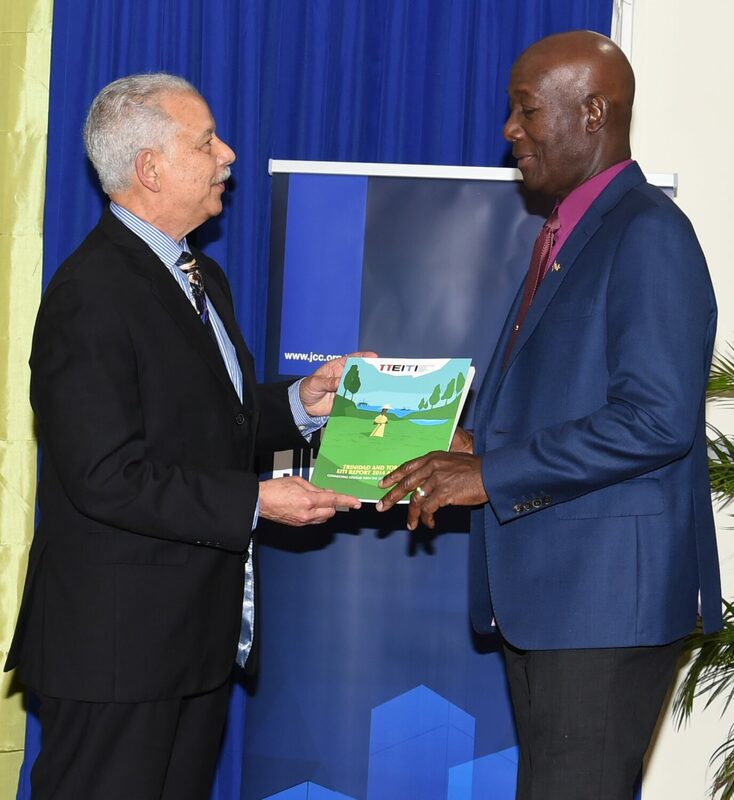 Prime Minister Rowley also highlighted the importance of the cost of projects at the award of contract being more consistent with the final cost and concluded by reaffirming the Government’s policy to expand the housing stock together with the private sector.